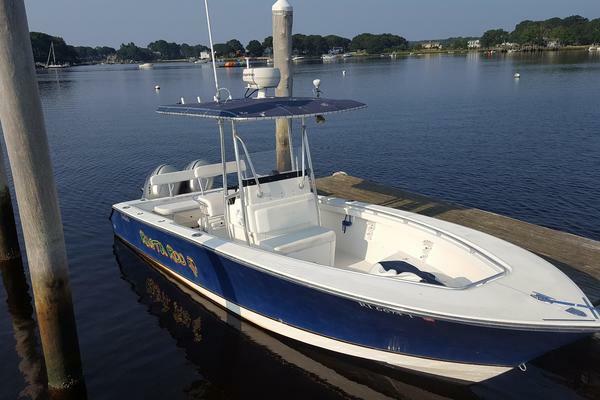 Great opportunity to own a one year old 23 Center console with Yamaha 250 HP fourstroke with only 50 hours and warranty remaining! Sitting on custom float on trailer. West Florida Yachts would love to guide you through a personal showing of this 23' Tidewater Adventure 2017. This yacht for sale is located in Port St. Lucie, Florida and priced at $66,999. For a showing please contact us by filling out the form on this page and we will get back to you shortly!